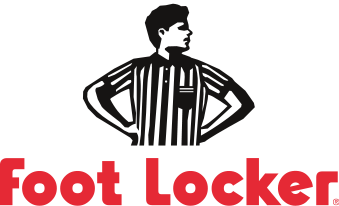 This year's Black Friday sale is already on at Foot Locker Canada, and it's a big one! From now through Nov. 26, 2017, you'll receive 20% off an order of $99 or more and free shipping when you use the code FRIDAY20 at checkout! This deal is only available online, and almost everything sitewide is included – but I wouldn't wait if there's a specific pair you're looking to grab! All sale prices listed above are after the 20% discount. Shipping is free on orders over $49.99.